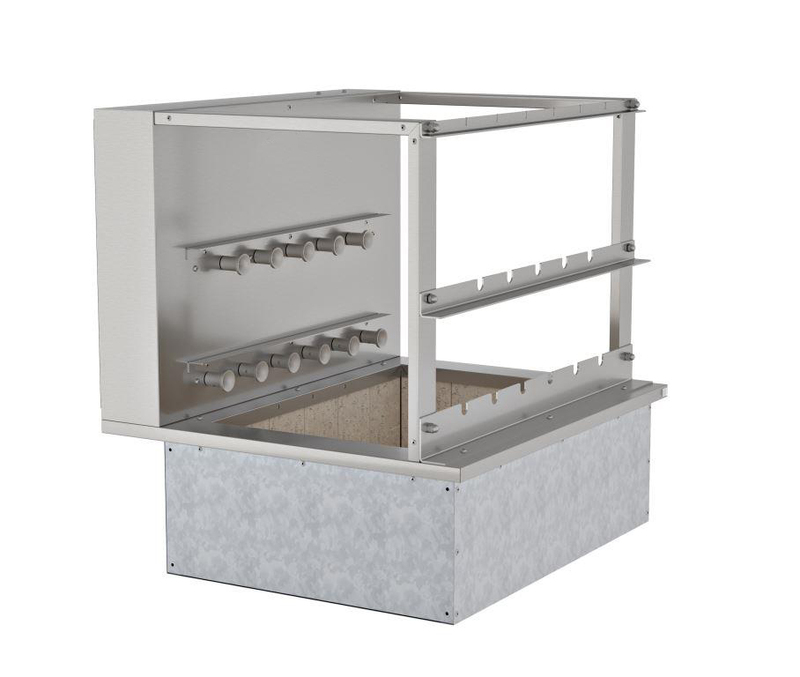 Wildwoods Residential Brazilian Charcoal BBQ RC11 Drop in Unit can easily be set into one of our welded tube steel support structures or concrete block base. It’s easy to achieve a clean finished look by installing in granite, tile or concrete tops. 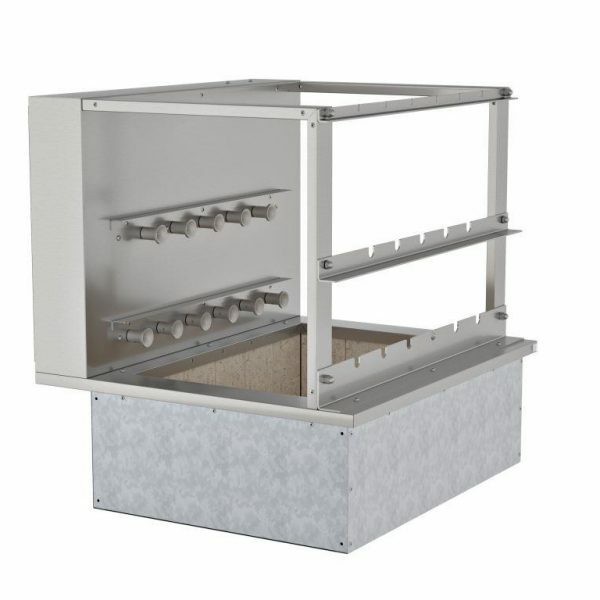 This model holds 11 skewers that rotate simultaneously, and an upper rest area for slow cooking and keeping food warm. Requires 120-volt power supply operates at 5 amps.